The Jeep’s well-known compact-SUV, very popular on the market because of its functionality is once again ready to get a few upgrades. And it is a 2020 Jeep Cherokee which we anticipate to see later this year. This time, it should receive some new designs of the wheels depending on a trim level while the cabin might get some new standard features. 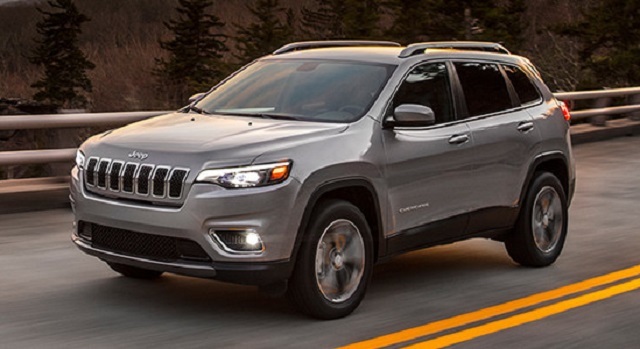 On the engine front, the Cherokee will offer three options. Power for the 2020 Jeep Cherokee will come with three types of engines. All the engines will be coupled to a 9-speed automatic transmission and will come with front-wheel drive system. However, the all-wheel drive configuration will be available for all three units. So, the first option is a 2.4-liter inline-4 engine which has the output of 180 horses and 171 pound-feet of torque. Connected to front wheels, this engine will get 22 mpg in the city and 31 mpg on the highway. The all-wheel drive model is rated at 21 mpg in the city and 29 mpg on the highway. The next is a 3.2-liter V-6 engine which is capable of making 271 hp and the torque of 239 lb-ft. This unit is rated at 20/29 mpg with FWD while the AWD model gets 19/27 mpg. The Trailhawk version is estimated to be 18/24 mpg in the city/highway. The last one is a 2.0-liter inline-4 turbocharged unit. It is able to deliver 270 hp and 295 lb-ft of torque. The front-wheel version will be rated at 23/31 mpg. The AWD model gets 21/29 mpg while the Trailhawk is 20 mpg in the city and 26 mpg on the highway. The current model has just been revised featuring new and more attractive headlights with standard LED daytime running lights. There is also the familiar seven-slat grille and standard fog llights which are placed in the lower corners of the front fascia, The Trailhawk version will get black-out bumpers and wheel flares so as the black hood insert as before. So, this time, we don’t anticipate ant major changes expect new colors and some new designs of the wheels. The cabin of the 2020 Jeep Chrokee returns with two rows of seats which are all sufficiently cozy and supportive. The dashboard is fitted with a 7.0-inch touchscreen with Apple CarPlay and Android Auto connectivity. Furthermore, behind the rear seats, there is the cargo room of 24.6 cubes which expands to 54.9 cubic feet with the second row folded down. 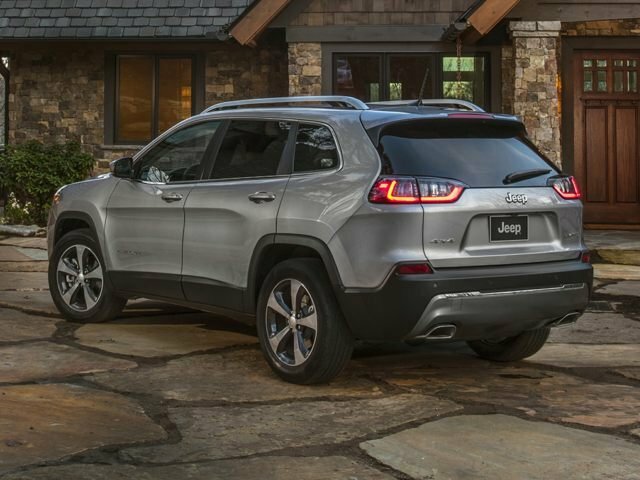 The standard features of the 2020 Jeep Cherokee include Bluetooth, three USB ports, a rearview camera, a 7.0-inch infotainment touchscreen, 17-inch steel wheels, blind-spot monitoring, air conditioning, cloth upholstery, hill-start assist, and so on. Moreover, the higher trim levels will add navigation, an upgraded audio system, leather seats, power drive and passenger seats, and many other items. Expect the 2020 Jeep Cherokee to arrive sometime in late 2019. The price will stay close to the current version and it begins at $25,900 and goes up to $38,000.